Looking for a perfect fit? 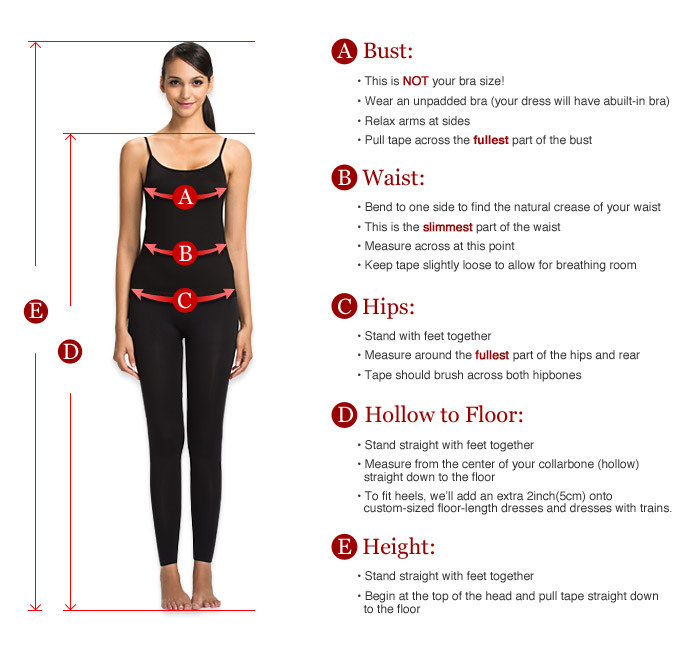 our tailors will use your exact measurements to create a made-to-order dress just for you，no extra charge. Most of our dresses are made-to-order to provide you a perfect fit according to your measurements. We recommend that you select the custom measurement option for a full advantage. This item also has ready-to-wear options, if you can’t wait for made-to-order.Please check size details. decription: Chinese black silk soft satin cheongsam. Knee length. Fine handwork! Share Your Experiences to Win an iPad 4! Submit a review between August 1-31 to automatically enter the draw. Can’t see it? Click this picture to change. Earn money back on every purchase! The more you shop ,the more you earn.Rewards can be applied toward your future purchases. The rewards keep in your member account. 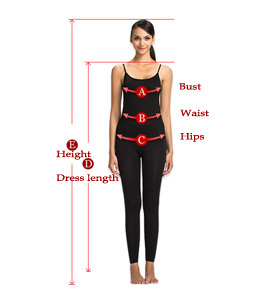 Provide your own body measurements ,get a perfect fit. You can select your favorate fabric and buttons to make the dress and then provide your own measurements to us.